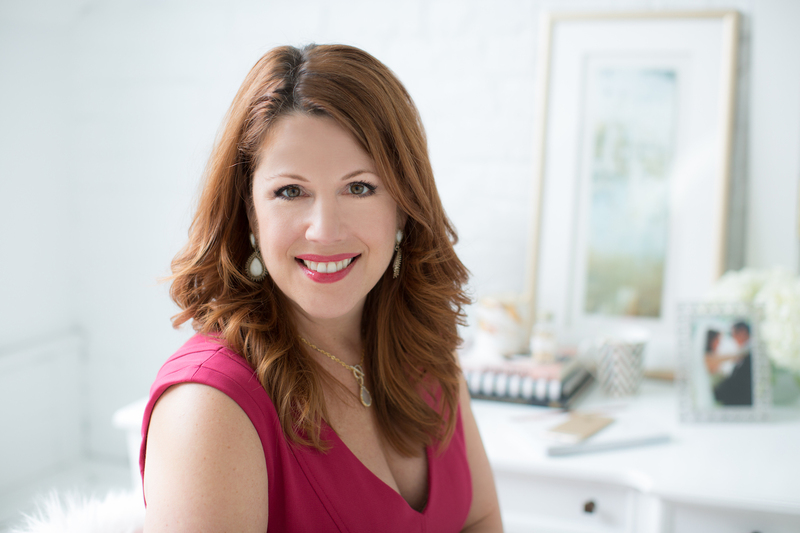 Maria Bayer is a sales & mindset strategist, coach & wealth creator. 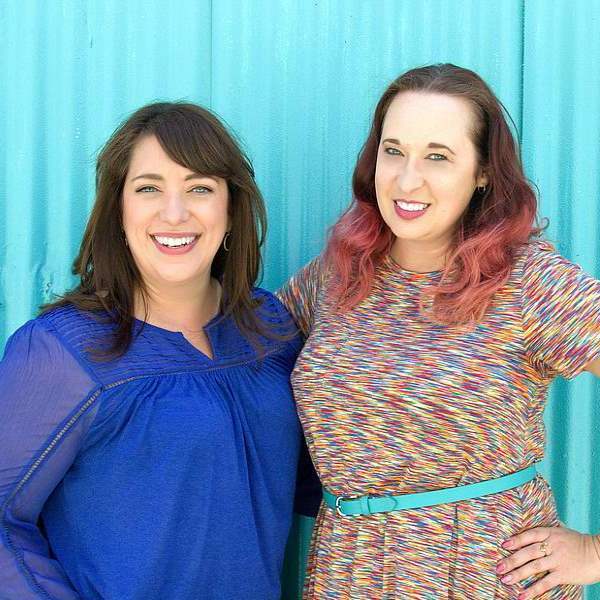 She is the creator of “Irresistible Selling” an online group coaching program she designed to help creative business owners book high-paying clients quickly (often on the spot! ), grow their business and design a life they love. 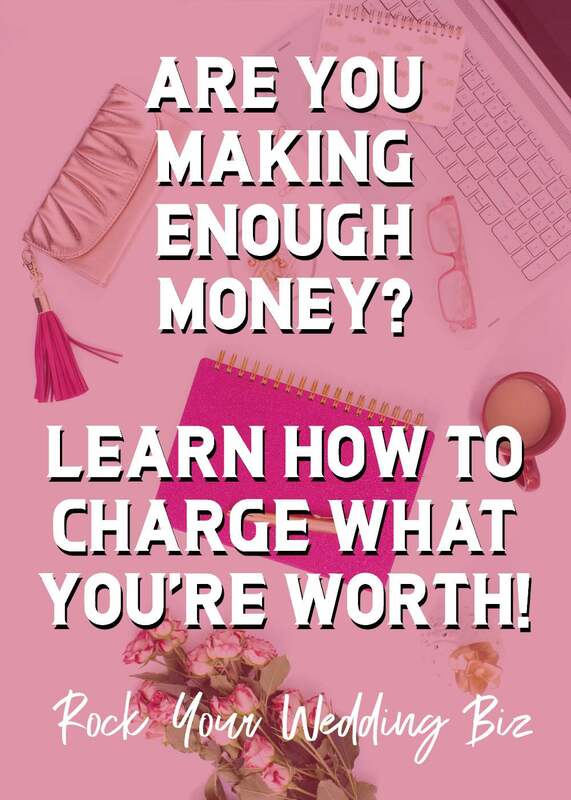 Maria teaches the authentic selling and mindset strategies that helped her triple her income in less than a year, and go on to book over $25 Million in sales from companies like Target, Best Buy, Ulta, Office Max, and Hyatt. After working together, Maria’s clients often 2x -5x their revenues year over year as they continue applying her strategies. Maria also leads a private Facebook Mastermind group of talented creative business owners called Learn Collaborate Flourish. Maria is a national speaker and has authored and co-authored several Kindle books, and her articles have been featured throughout the creative industry. 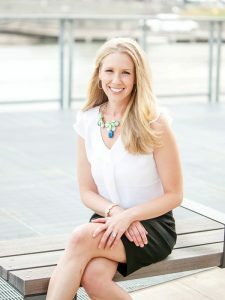 Maria holds a Bachelor’s degree in Finance from the University of Illinois, Urbana-Champaign, and currently resides in the Scottsdale area with her husband Tim and fur-baby Gia, usually with a cold brew in hand. Why “sales” seems to be a dirty word to creatives. 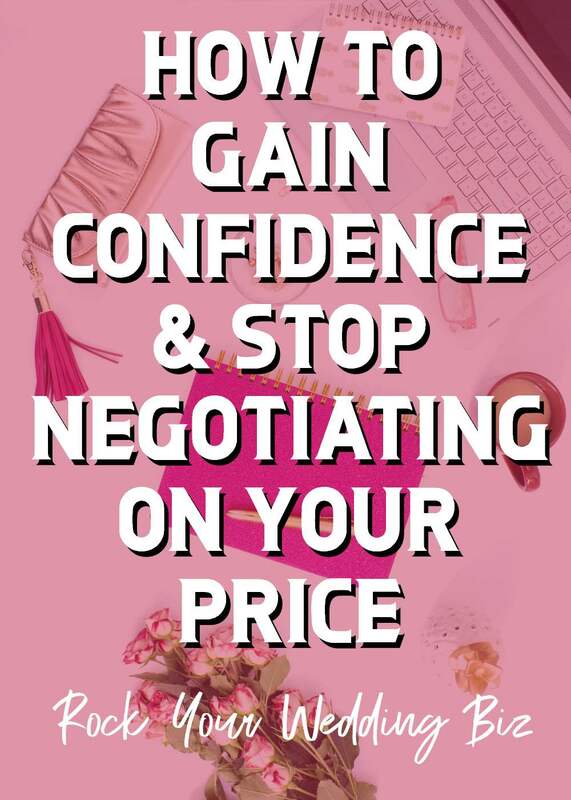 How to get over your own mindset about pricing your worth. Part of the sales process is educating your client on your value. On this weeks episode, we sit down for an honest and actionable chat with Kristin Kaplan, Business Strategist. 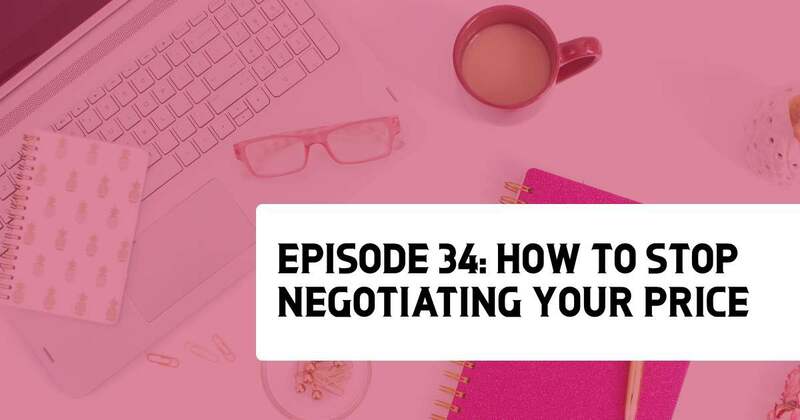 Kristin walks us through her process for how to set your pricing in a way that sustains your business, your life, and your sanity. 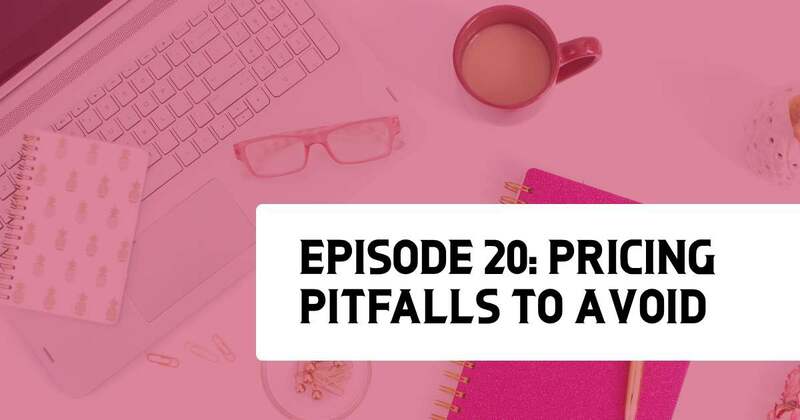 We talk about the dreaded undercutting, newbie vendors, and why you need to make a business plan…even if you’ve been in business a while. This episode is chock full of education and empowerment. Let’s dig in! The reason for the wide variance in wedding industry pricing is the low-barrier to entry. Most new business owners start their business without having any kind of business (or financial) plan! Why undercutting the market is bad for both your business and the industry overall. Learn how to calculate your pricing by starting with your end goal.